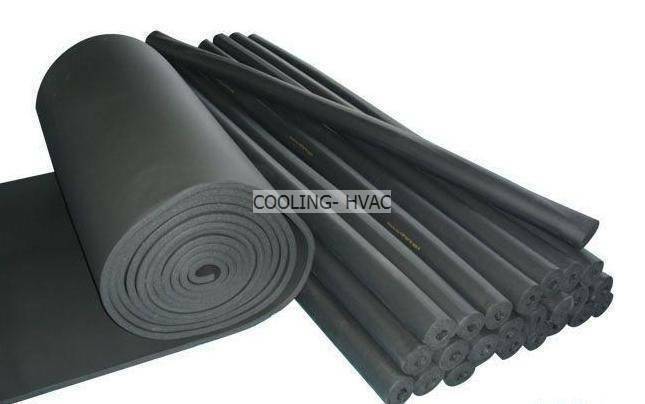 American Companies & Leads - Zhejiang Cooling HVAC CO., LTD., Product by Zhejiang Cooling-HVAC CO., LTD.
Sell R22 R134a R404a R407c R408a R409a R410a R600a,copper tube, copper coil, copper fitting, capacitor, contactor, transformer, hose clamp, brazing alloy, filter drier, fan moter, hinge latch, thermostat, vacuum pump, compressor, tools, air conditioner bracket, air conditioner support, access valve, charging valve, brass fitting, sight glass, insulation pipe, insulation tube, rubber pipe, rubber tube, insulation sheet, insulation foam tape, aluminun foil tape, pvc electrial insulation tape, flexible duct, insulated duct, welcome visit www. 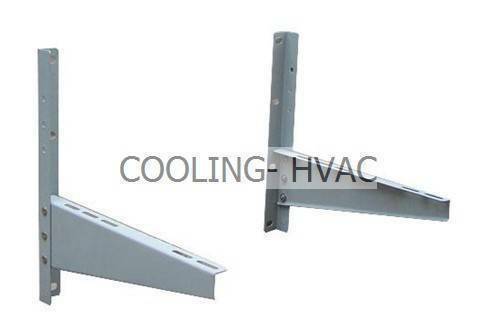 cooling-hvac. com see our product details. 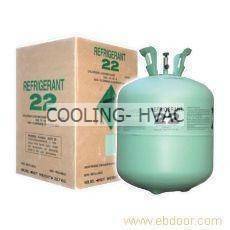 air conditioner remote control, remote control,a/c control board system, air grille diffuser, ceiling suqare diffuser, return grille, wire tube condenser, evaporator, empty refrigerant cylinder, cast inron burner, iron burner, cast burner, gas cooker, auto parts, auto filter receiver, cooling fan, universal fan, auto condenser evaporator, auto expansion valve, auto aluminum fitting, auto compressor, manifold sets, charging hose, quick coupling, gauge, etc.